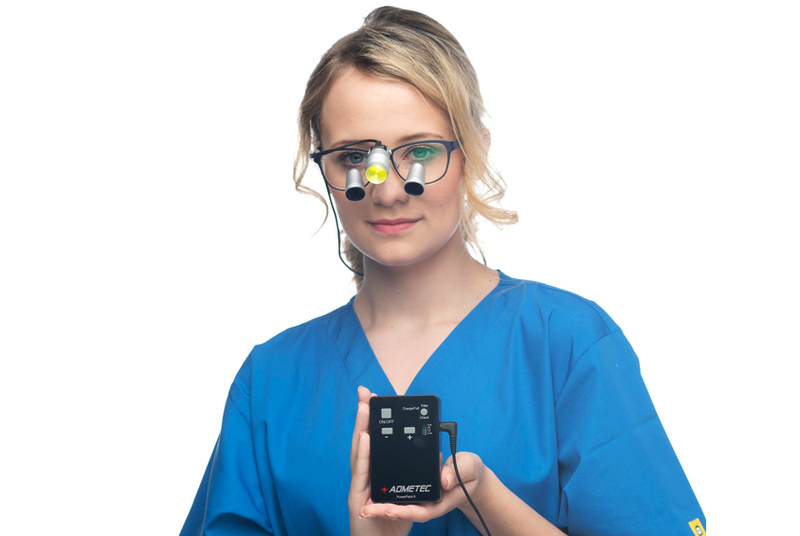 Schultz Optical has recently launched a local product demo and measurement service in 4 different states in the United States- Missouri, Southern Illinois, Florida, Utah and also in Chicagoland. Should you want to catch our local product demo and measurement service, please see the contact information in each of the specific states here. 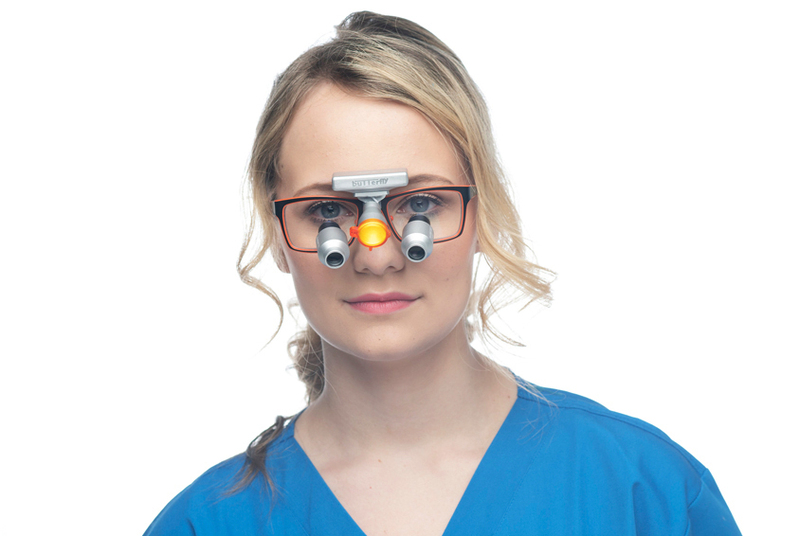 Of a large number of dental and surgical loupes manufacturers on the market today, many dental professionals, surgeons, students, and educational institutions trust Schultz Optical. There are a lot of reasons why dental professionals, surgeons, students, and educational institutions from around the world trust Schultz Optical. One is the quality of our products. Schultz Optical has been in the business of manufacturing and selling superior quality dental and surgical loupes and headlights for over a decade already. We have spent many years of research and studies to come up with innovative optical loupe designs that are not only reliable, comfortable to wear, trendy, lightweight, and high quality, but are also very affordable. Schultz Optical has recently launched a local product demo and measurement service in 4 different states in the United States- Missouri/Southern Illinois, Florida, Utah and also in Chicagoland. Should you want to catch our local product demo and measurement service, please see the contact information in each of the specific states below. Why is precise measurement needed? Regardless of the quality of your dental and surgical loupes, using the pair with the wrong measurement can be more of a risk than a benefit. Instead of enjoying the many benefits that optical magnification loupes offer, you may suffer from musculoskeletal and vision problems more than not using a loupe at all. For instance, using a dental loupe with a wrong working distance or declination angle can make it hard for you to maintain an ergonomic working posture, which can lead to a variety of work-related musculoskeletal pains. Moreover, if the prescription added on your optical loupe is not precise, you may have a hard time adjusting to it. It can even make it more challenging for your eyes to see clearly, which in turn can lead to inaccurate diagnosis, poor performance, and eyestrain, among others. Thus, precise measurement is needed. Our over 10 long years in the industry is made evident by the quality of our products. Lightweight, pretty design, comfortable, high quality, and affordable- these are the features that make Schultz loupes the best surgical loupes on the market. Plus, we offer the most generous warranty policy you can ever find. If you want to try the loupe and headlight products for dentists, surgeons, and students that we are offering or if you want to know more about them first hand, we recommend that you get in touch with us using the contact information we have provided above. Make sure you use the contact information assigned to your location. This entry was posted in Dental industry news | Schultz Dental surgical blogBy Roger Jing On Jun 05, 2018 .